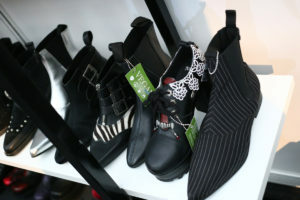 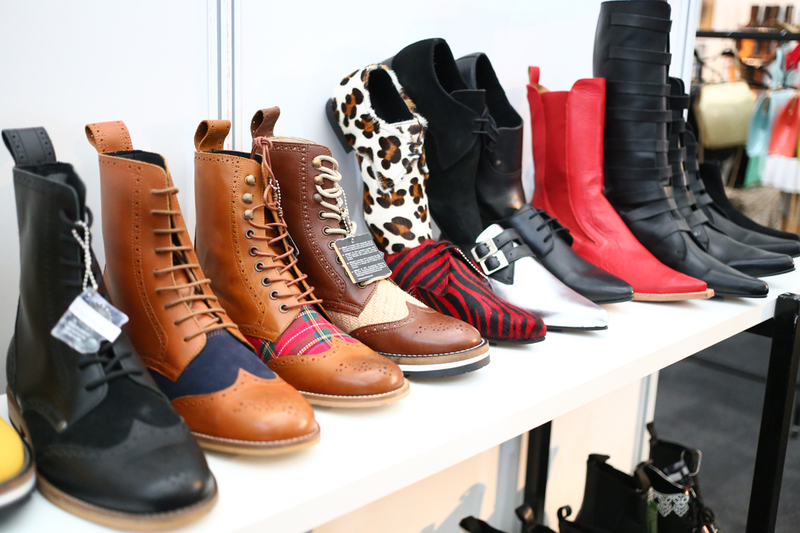 Two months ago I was introduced to a new footwear brand Steelground at the London Edge show. 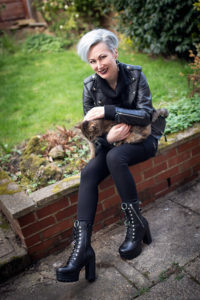 I was rather impressed by their selection which ranged from Gothic, Punk, Steampunk, Rockabilly, Pin Up, Beatnik, to Mod and Metal fashion styles. 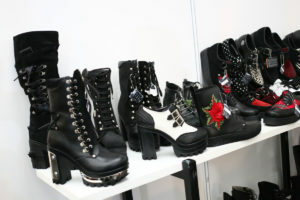 It was obvious the brand focused on the alternative fashion styles. 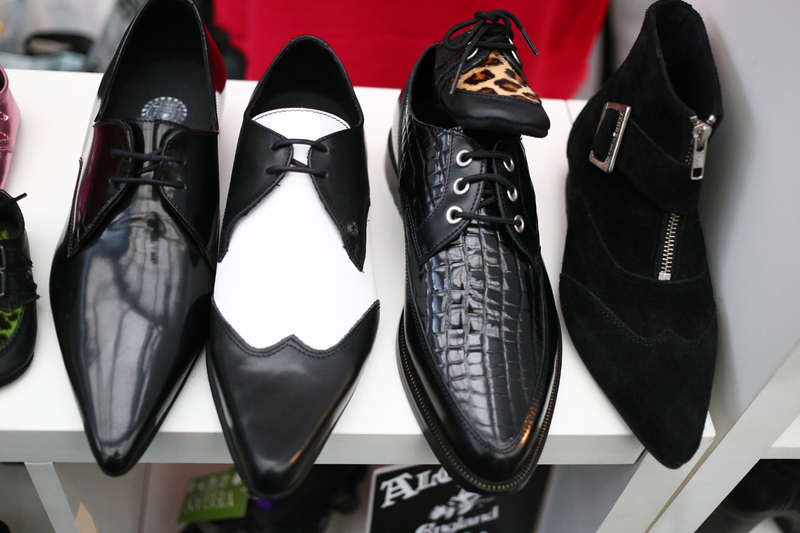 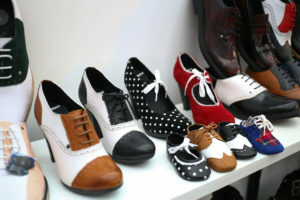 If you’re looking for the wide selection of creepers, brogue shoes, gothic pikes, combat boots, gothic platforms, pointed toe mod shoes or rockabilly and pin up vintage styles, you might have just found your favourite shoe brand. 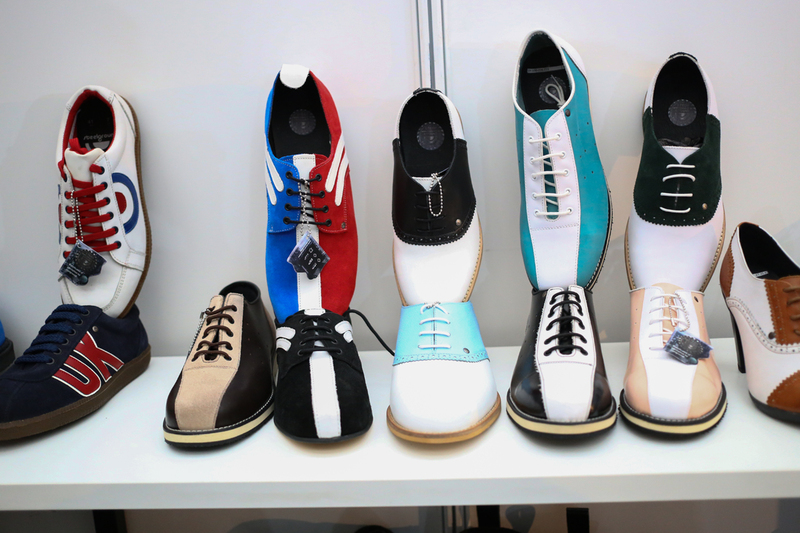 The factory is located in Portugal and although it’s 30 years old, the new lines have been on the market since 2011. 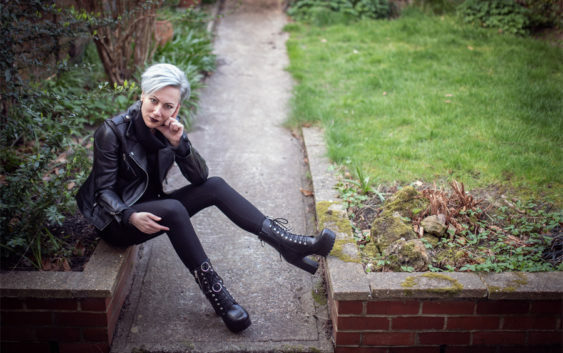 Steelground takes pride in producing high quality vegan shoes, made of vegan friendly materials such as microfibres, cork, pineapple fibres and recycled materials. 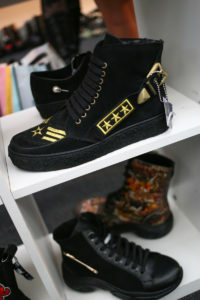 However, they offer genuine leather variation of each shoe model as well. 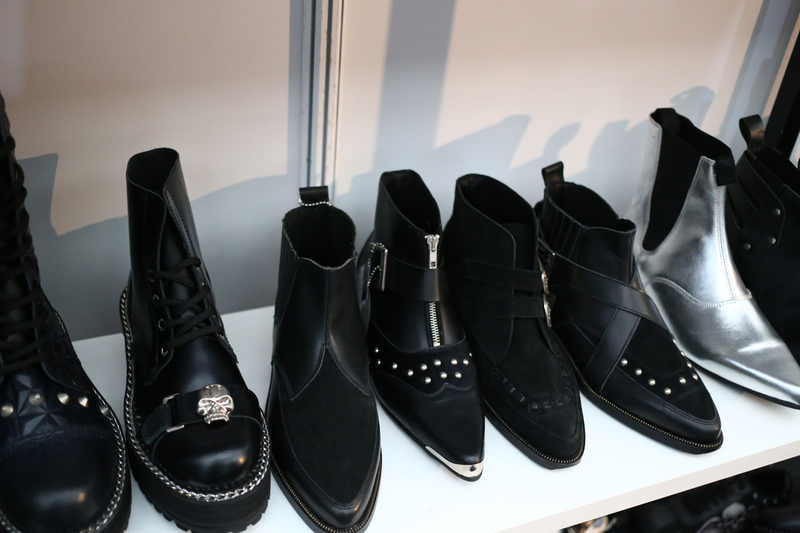 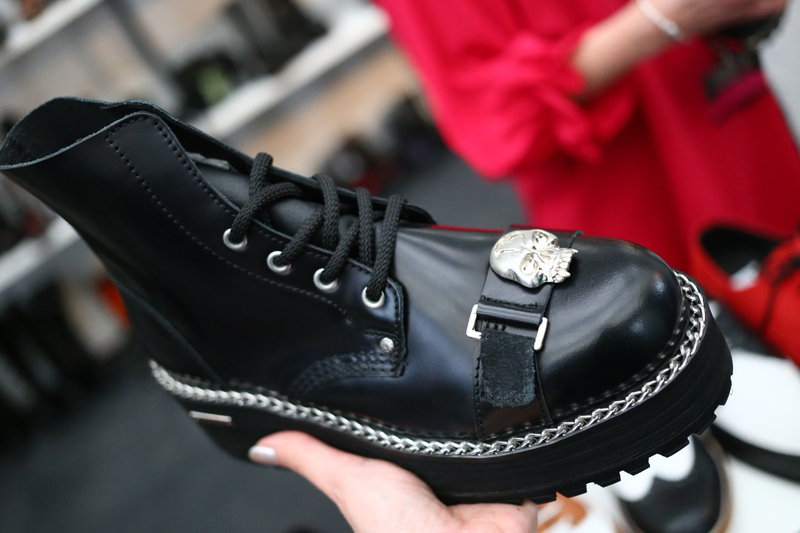 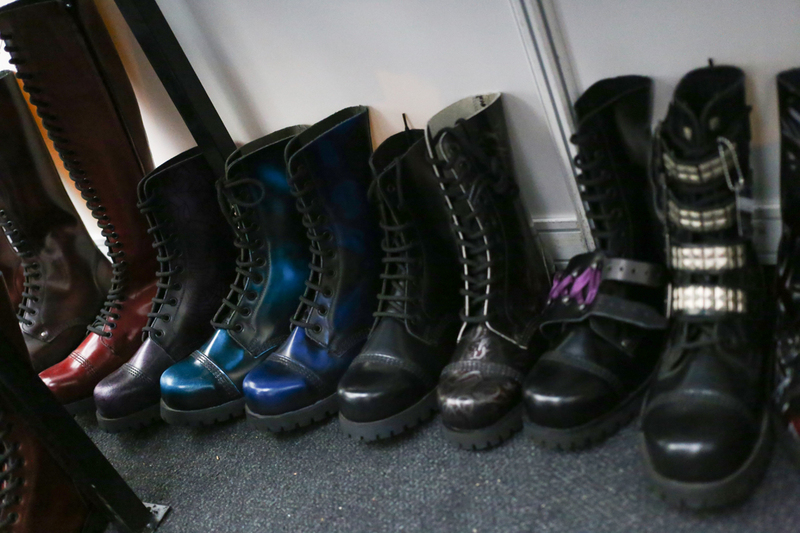 I had the opportunity to inspect different styles and materials at the trade fair; the vegan shoes felt as durable and comfortable as the leather ones. 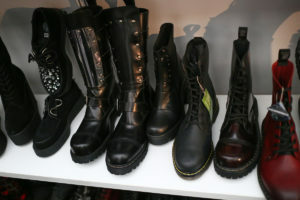 Although Steelground supplies around 100 retailers all over the world, it isn’t easy to find the retailers online as one would assume. 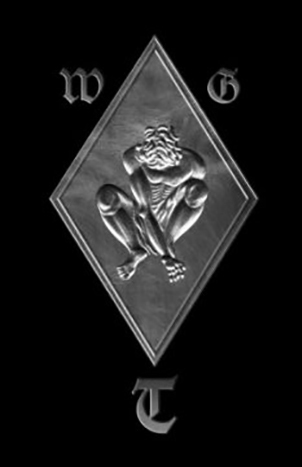 However, besides their wholesale web site https://steelground.pt/en/ you can order their shoes from the official retail shop: https://www.steelground.net/en/. 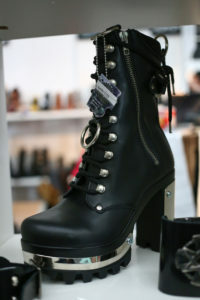 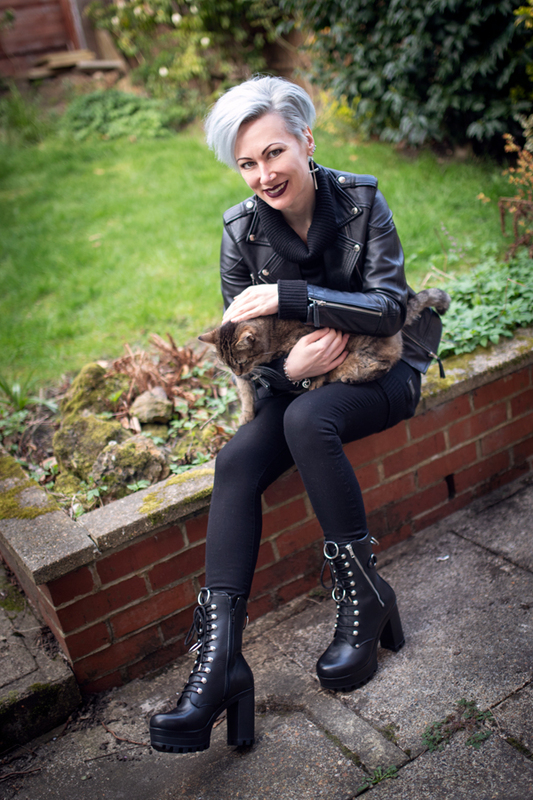 Steelground were so nice to send me a pair of their Eleanor boots and I was really happy to try them out today. 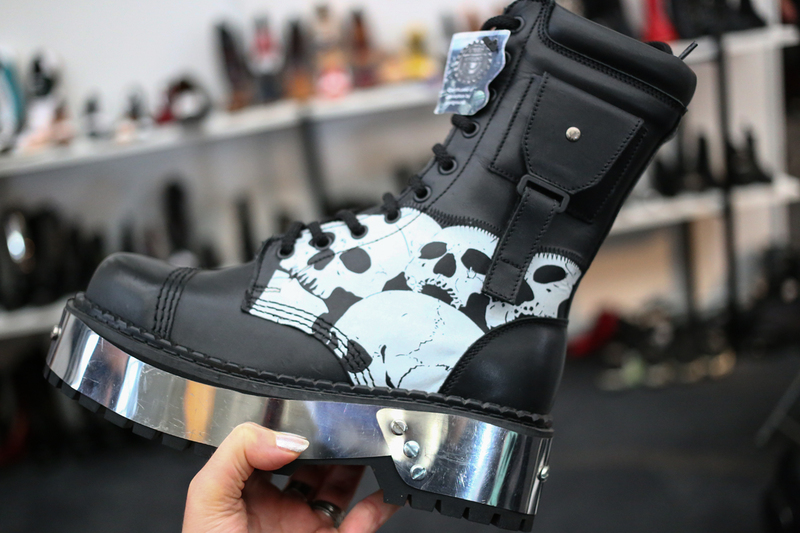 The brand also offers customization, so I requested the boots without the metal plates and I got exactly what I asked for. 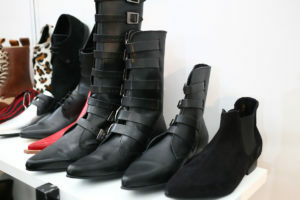 The shoes are made to order and it takes 4 to 5 weeks for production, however they are worth a wait. I am happy to say, the boots are true to size. 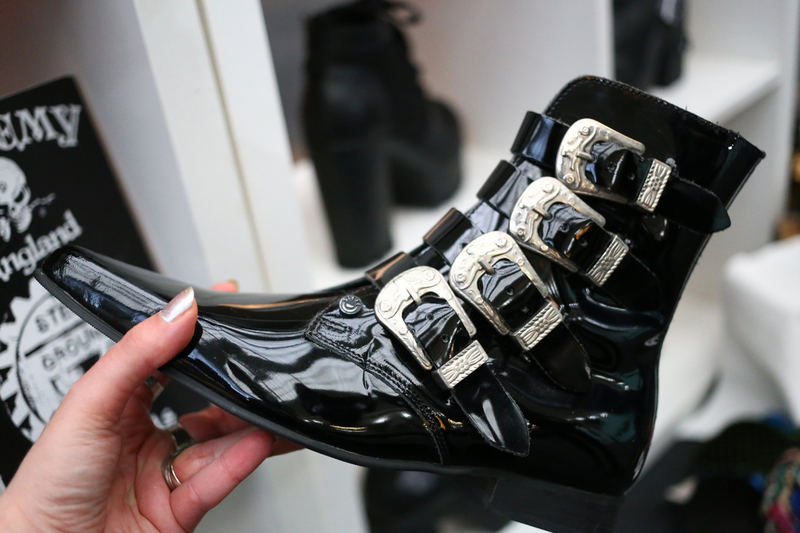 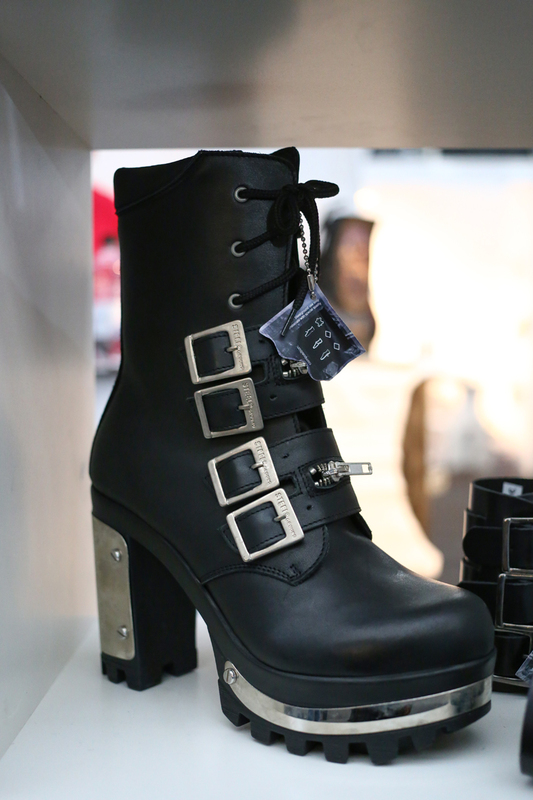 You don’t need to size up if you have wide feet; these boots have plenty of room and definitely won’t hurt your feet. 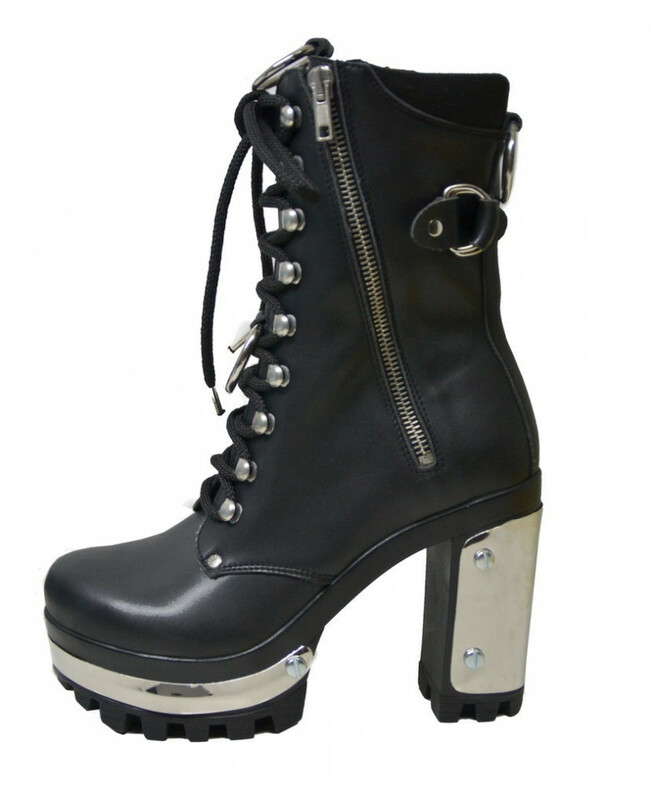 They are extremely comfortable and light, something you wouldn’t expect from leather platform boots with block heel and steel O-rings. 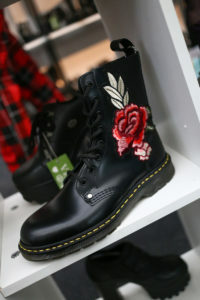 The design is very appealing and unique! I haven’t seen boots with O-rings on the market yet, so I simply had to have these beauties from Steelground. 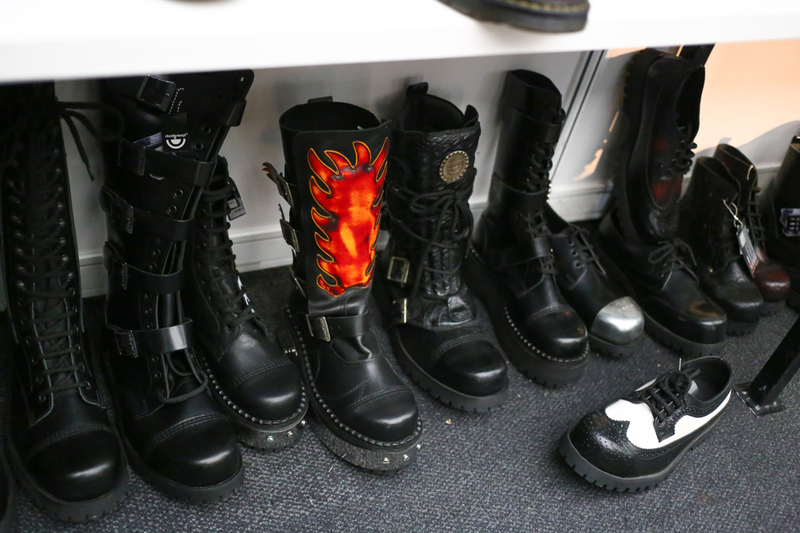 The boots will probably serve me a good few years. However, I have just tried them out around the neighbourhood and they are yet to withstand the challenge of a dance floor.